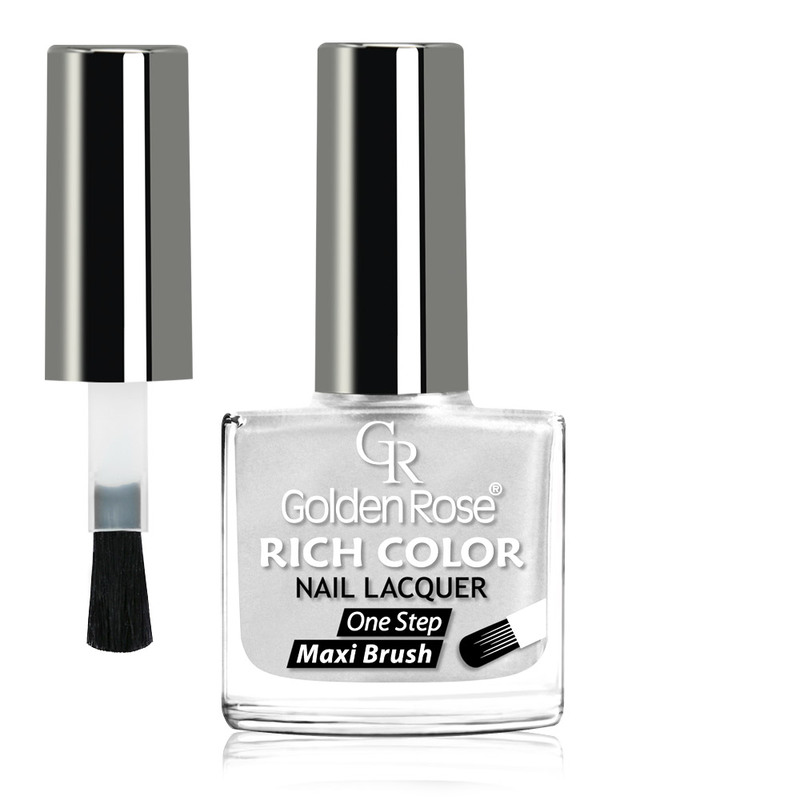 A high quality nail lacquer which covers the nails with a rich and shiny colour with just one coat. Its wide brush provides an easy, one-stroke application. Available in a wide range of modern nuances.